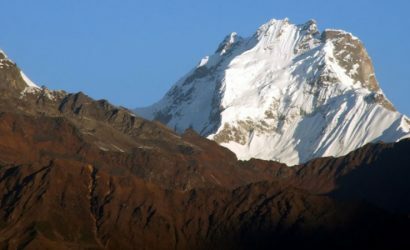 Ganesh Himal Ruby Valley Trek - FIRST ENVIRONMENTAL TREKKING Pvt. Ltd.
Trekking in Ganesh Himal region is enriched with its rich flora: the impressive display of Berberis, primula, orchids and a variety of ferns, the valleys set ablaze by yellow blossoms of double Jasmine, the forest dense with Spanish oak, blue pine, and in springtime blossoming of the rhododendron set whole forest alight in spectacular arrays of colour. 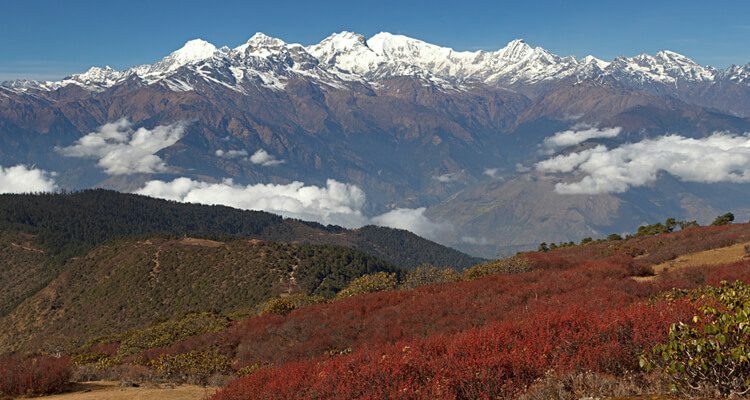 The trekking route passes through quite Tamang villages, hot spas, gorges and glaciers and magnificent sceneries. Ganesh Himal Trek can be organized for typical Nepali tea house as well as for camping. Drive Kathmandu to Syabrubesi (1460m). Necessary equipment such as sleeping bag, down jacket etc. for our staff. Personal nature expenses, such as drinks, beverages, hot shower, etc.